Ecosystem Technologies International, Incorporated is the benchmark in the local industry and major player in Asia in the field of Total Water Resources Management. Leveraging on its more than 20 years of experience with technology development and its extensive inventory of proprietary technologies and over 18 patents, Ecosystem pioneered the Sequence Bio Reactor (SBR) and Sequence Bio-Membrane Reactor (SBMR) technologies, among others, allowing biological recovery of multiple sources of contaminated water for potable and non-potable uses. The high quality of effluent produced is not only fully compliant to the government’s standards but also recommended for us to preserve out natural resources. With these, Ecosystem continues to exceed client expectations as well as expand its services globally. Since 1995, Ecosystem Technologies has been providing world-class environmental technology solutions. 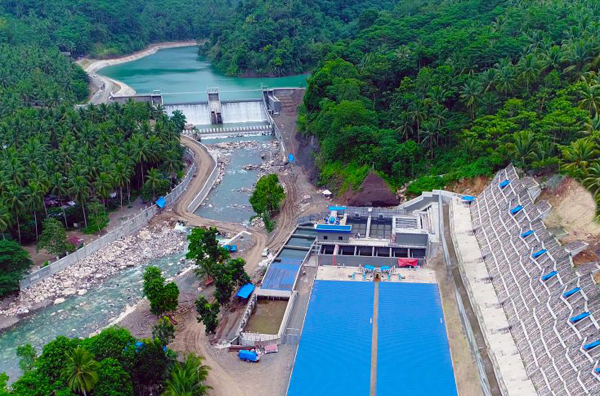 It has designed and built over 600 used/fresh water treatment plants and water reclamation facilities for the elite businesses of the Philippines. Ecosystem Technologies pioneered in the Philippines the use of the Sequential Batch Reactor in used water in 1995 and in 1997 it innovated on the design to introduce the Sequence Bio Reactor (SBR). In 2016, Ecosystem Technologies designed and installed an integrated Water Reclamation Facility and Desalination Plant, based on its Sequence Bio Membrane Reactor – a finalist in the 2017 Intellectual Property Awards of the Philippines. 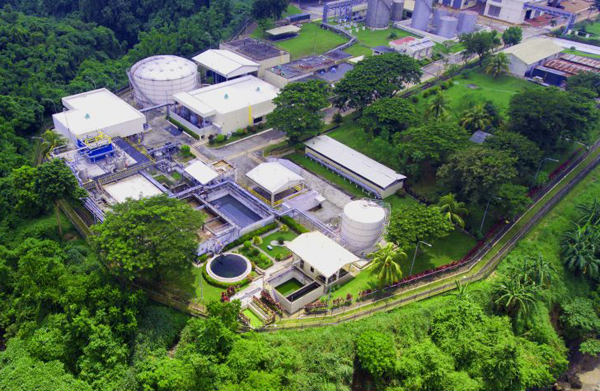 The last word on system reliability: The first undergroud STP installation in the Philippines is for the Cebu Citylight Garden Treatment Plant in 1997, which has not required any significant repairs for its ESTII proprietary SBR tank over the past 20 years.